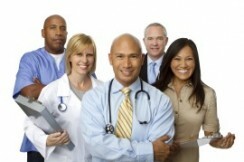 CCCS, Inc.™ provides customized trainings to medical and mental health providers, and health care support staff. CCCS, Inc.™ workshops and half-day or full day seminars can be taken to your hospital, managed care organization, health center or clinic, residential treatment program or long-term care facility. We also have organized provider trainings in States such as Massachusetts, New Hampshire and New York, and these can be taken nationwide or in a hospital or clinic near you. If you are interested in more information please contact us at 781.497.5066, 1.888.678-2227 (out of state) or by email at info@embracingculture.com.